Everything that’s old is new again, or at least as the old adage goes, fashion is always a work in progress! Today’s trends may be out by tomorrow, but we guarantee they’ll cycle around in a few years! So what does that mean when it comes to cleaning out your closet? What should you keep and what should you toss? And most importantly, which additions from the past should you add to your wardrobe? First off, at Shop the Finest, we believe style should always be dictated by taste, never by trends, so if you’re not so keen on your Boat shoes from years back, donate them! However, if you’re quite keen on them and have been anxiously awaiting the moment to pair them with cuffed khakis, then you’ll be pleased to know that these old standby have made a return to store shelves nationwide! Another entry from the past- rewelcome the white tennis shoe of the 90’s! 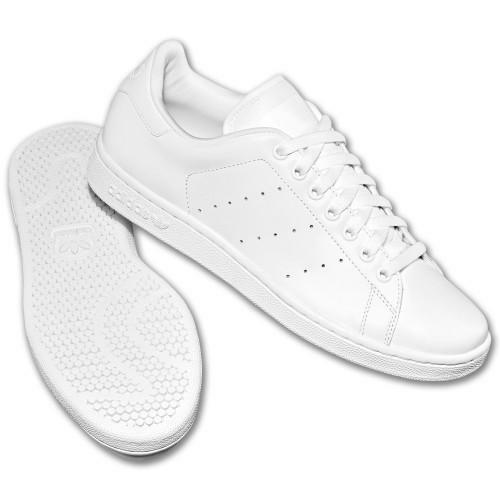 While the revival of the Adidas three stripe tennis shoe is certainly more favorable than clunkier versions by Nike or other brands, we still can’t say enough that consider tennis shoes as an accessory, one that should be worn occasionally, but never daily! But if you’re still pining for more of a daily, slip-into-and-out-the-door type of shoe, consider the leather slide, a much more updated and stylish revival of the oh so popular Vans skate shoe from the 90’s. Sleek whilst still comfortable, if you style it right, you just may be able to incorporate them with a suit! 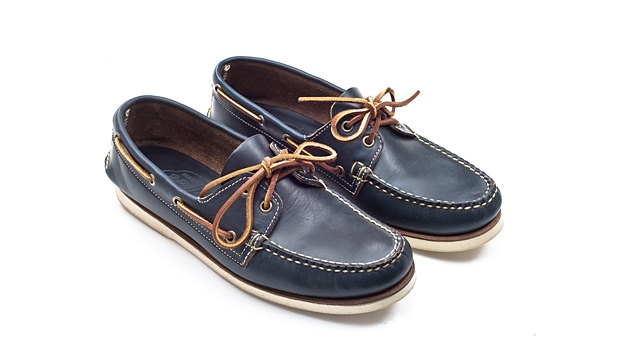 Posted in Sartorial Soles, Style The Finest and tagged boat shoes, classic, footwear. Bookmark the permalink.